Posted on May 20, 2015 by Appleton Downtown Inc. The City of Appleton is pleased to announce that the Radisson Paper Valley Hotel has recently been placed under contract for purchase by Inner Circle Investments. Inner Circle Investments, the real estate division of Inner Circle US, owns and operates full service hotels throughout the United States. Many of the Inner Circle hotels carry the Radisson brand. 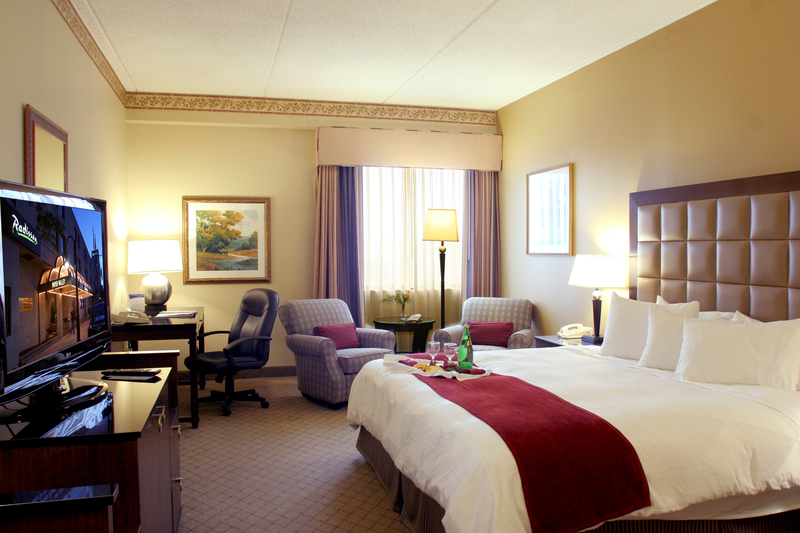 In addition Inner Circle is experienced in owning and managing downtown hotels with attached conference centers.